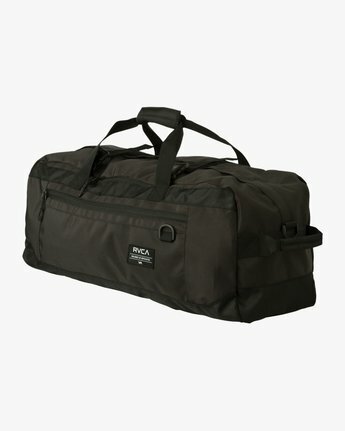 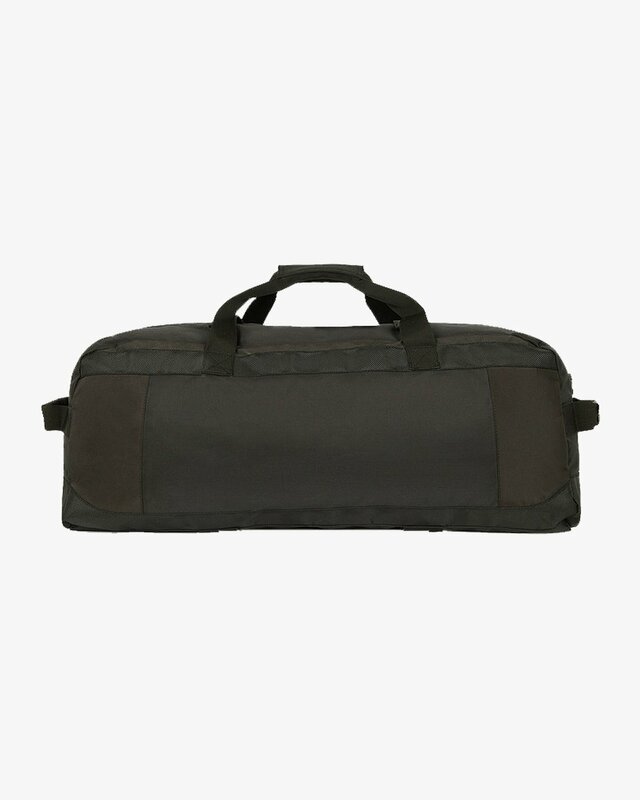 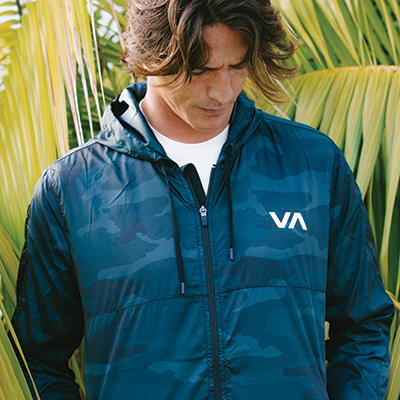 Made to endure even the heaviest trips, the RVCA Skate Duffle is built for the road. 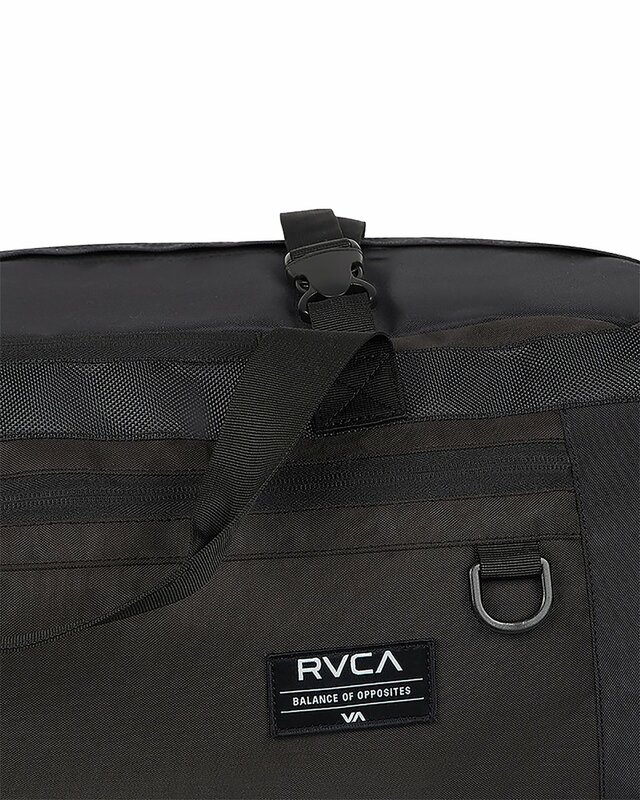 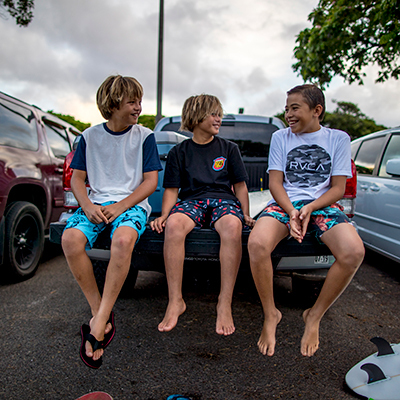 Large storage compartment plus an exterior storage compartment are ready for all your gear, while skate straps will keep your board secure in transit. 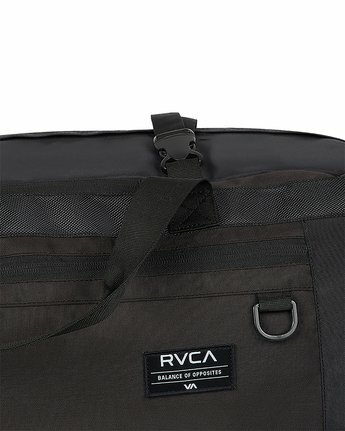 A ergonomic removable shoulder strap adds comfort.